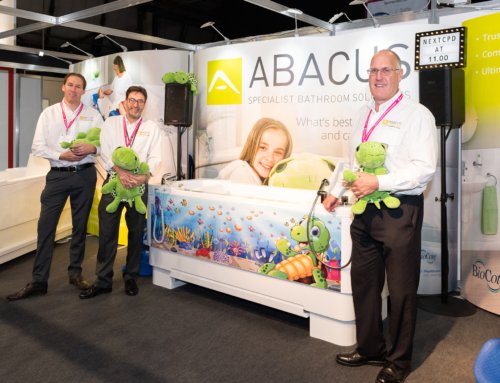 Gainsborough Baths Limited, the leading West Midlands manufacturer for specialist bathing under its established Gainsborough, Abacus Healthcare and Access brands, is delighted to announce a new company structure and location for future development and enhanced customer service. For over 30 years Gainsborough has been regarded as the leader in power-assisted and height adjustable baths that deliver safe accessibility for disabled bathers and their carers. Through considered ergonomics and functionality, moving and handling risks are minimised, carers operate at safe working heights and semi-ambulant bathers benefit from a more pleasant bathing experience. 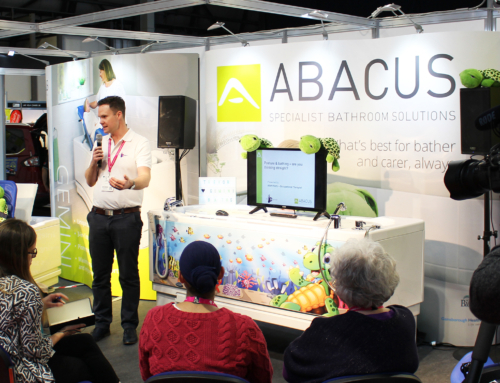 Its three complementary, but subtly different, brands address different market sectors: Gainsborough Specialist Bathing provides solutions to the acute and long term care sector, Abacus focuses on community installations and Access delivers Walk-in baths for the trade. Each brand is supported by a holistic service that includes full technical and design support, installation, commissioning, training and after sales care – 360-degree solution management to ensure accessibility is maximised for all. To enhance service levels and provide scope for future development, Gainsborough has recently restructured and relocated its office-based operations to new premises in Redditch. Originally part of the Care in Bathing Group, Europe’s largest provider of bathing installations to the elderly and infirm, Gainsborough Baths is now a separate enterprise focused solely on specialist baths. With the consumer Premier Care brand now under new ownership, the original founders and owners, Gordon and Malcolm Farmiloe are responsible for leadership of Gainsborough Baths. These well respected entrepreneurs are fully committed to growing the business whilst maintaining their established manufacturing facility in Aldridge, West Midlands. Relocating to new headquarters symbolises a ‘step change’ in the company’s capabilities and will deliver greater operational efficiencies to its nationwide team of installers and technicians. A state-of-the-art demonstration room is currently under construction at these premises so healthcare professionals have invaluable access to products for educational purposes.